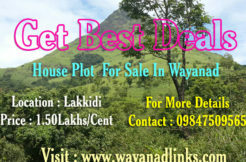 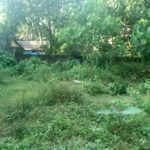 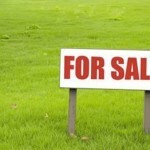 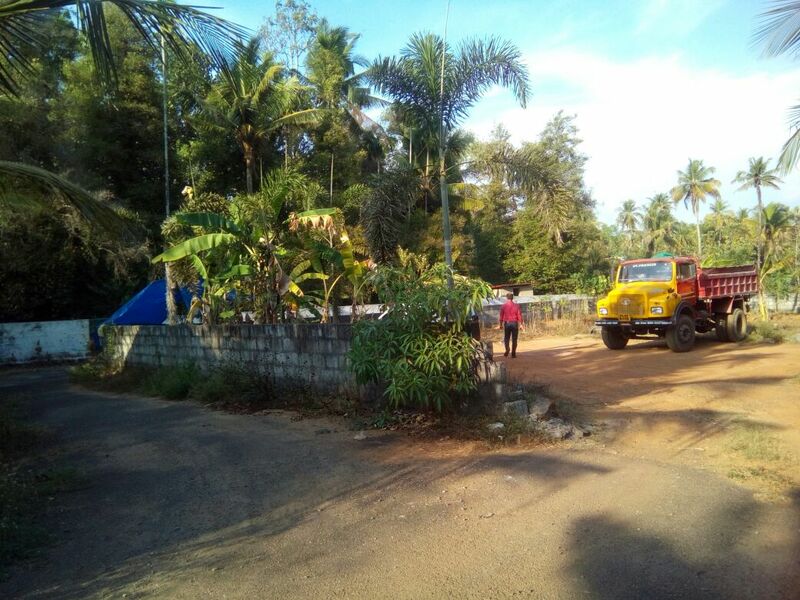 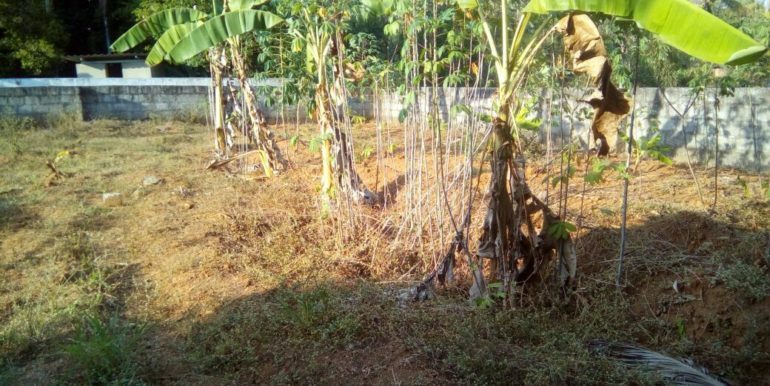 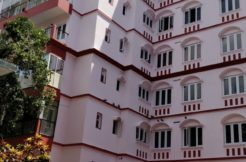 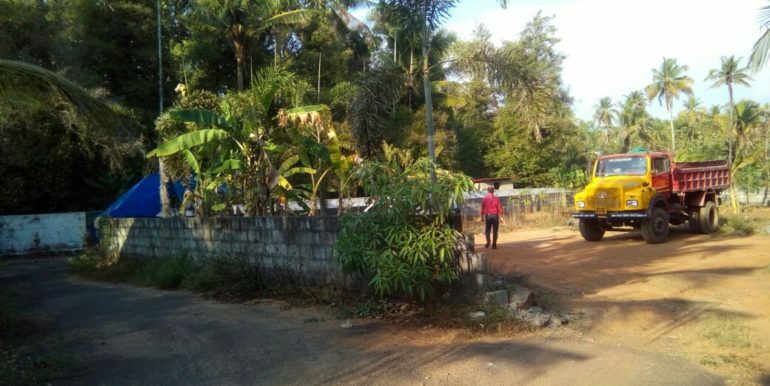 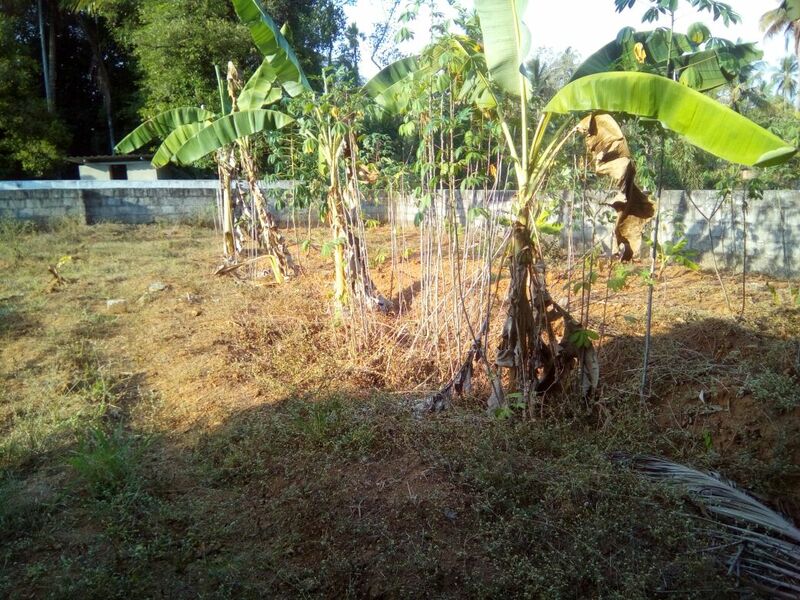 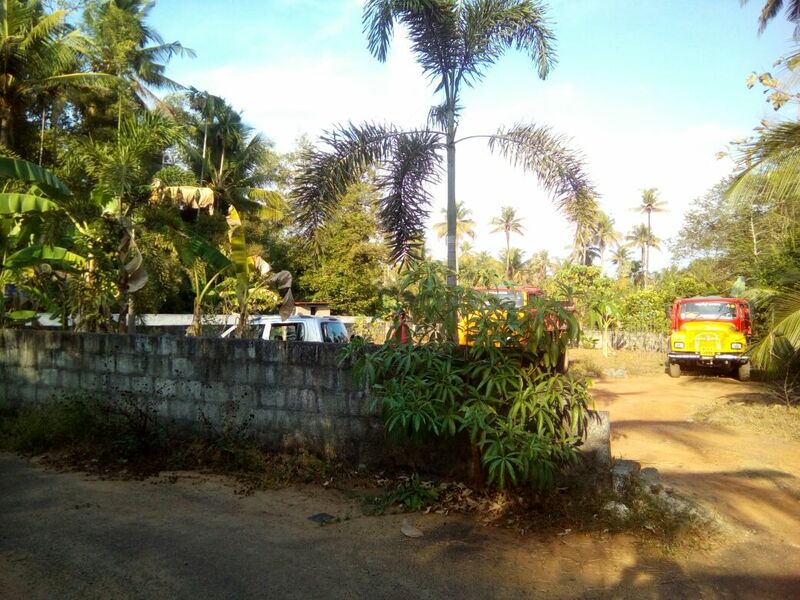 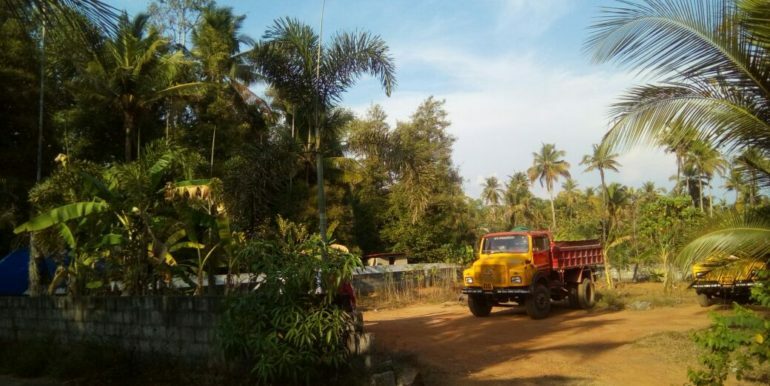 17cent plot for sale in Karukutty at 5 lakh per cent, the plot is apt for residential purpose. 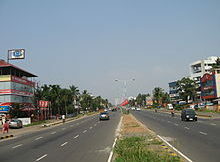 Its hardly 1 km away from NH47 and only 10.7 km away from airport. 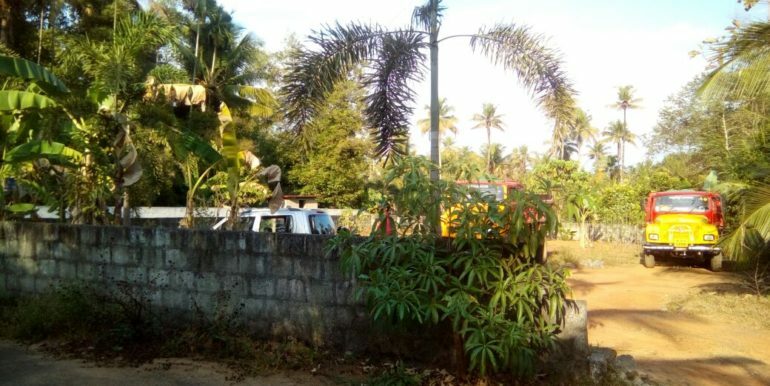 Hospitals, schools and church are within 1.5 km area. 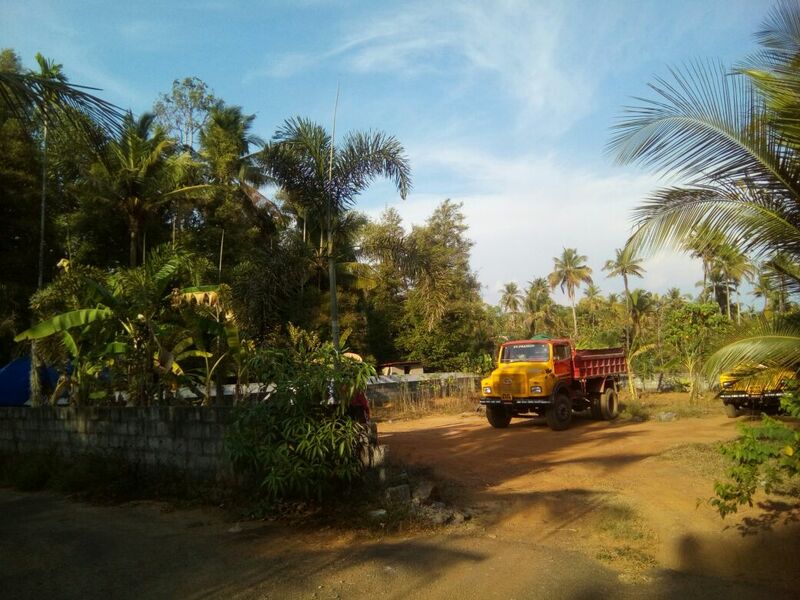 The plot has two sides tarred road and with boundary walls.